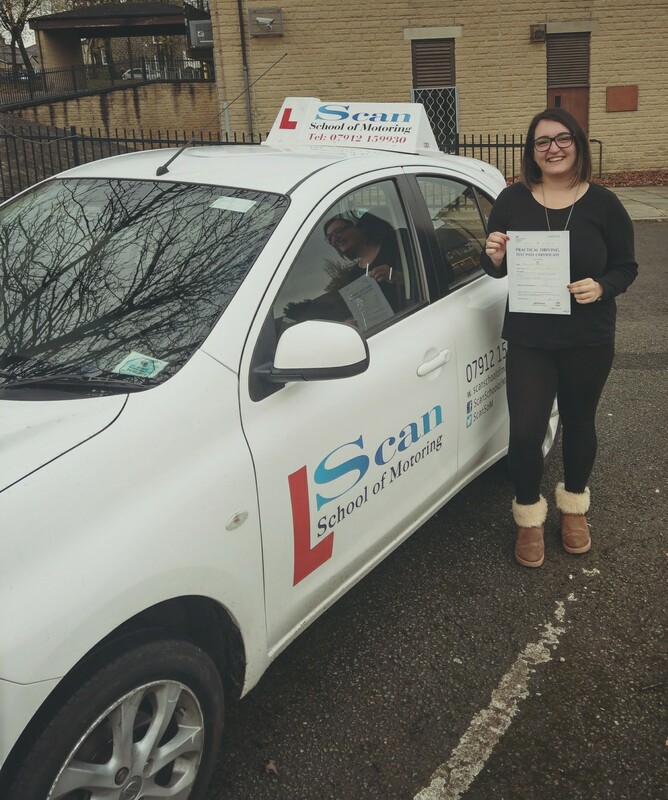 I was a nervous driver before starting my lessons with Andy... after just a few lessons with him, my driving improved enormously! Today I've passed my driving test!! Thanks to Andy I will be more independent! Thank you!!! !